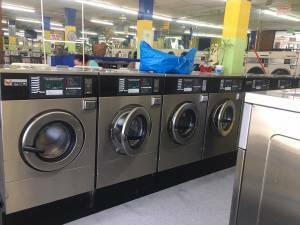 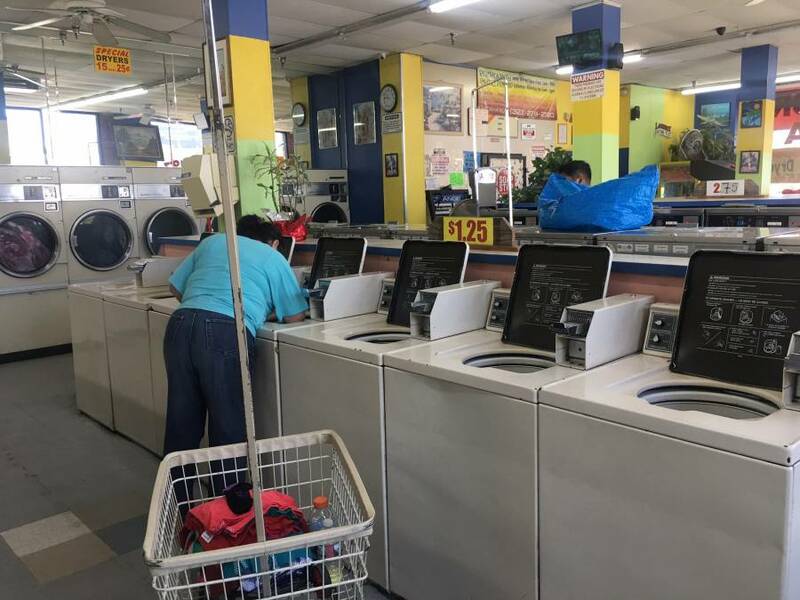 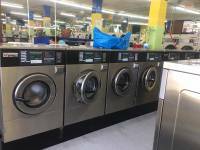 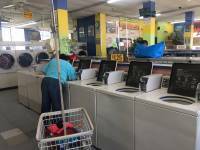 Here is a 3,000 square foot laundromat in a Los Angeles strip center with ample parking. 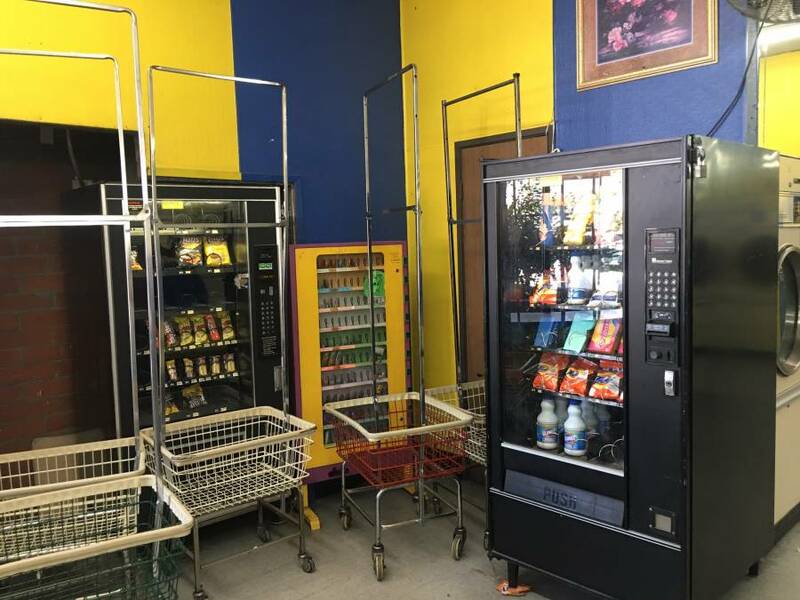 The demographics are great for this business. The store has efficient LED lighting and multiple vending machines. 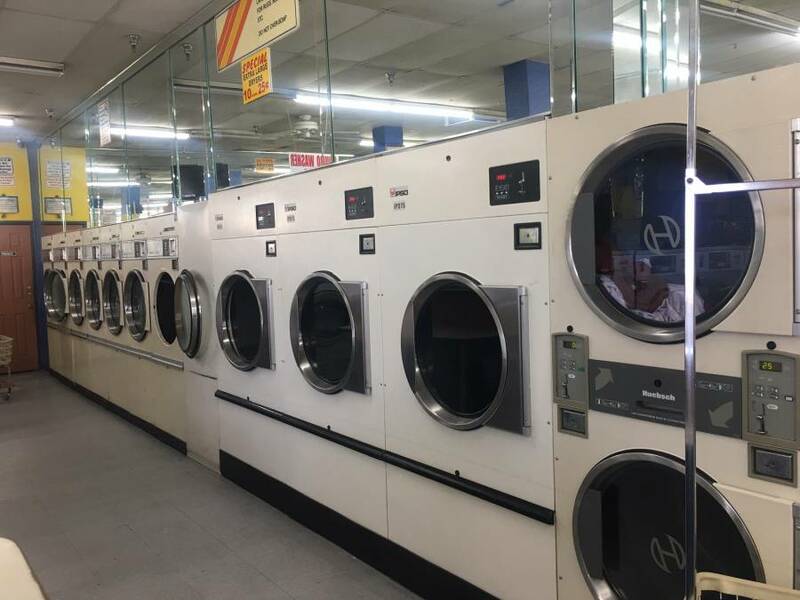 There's potential for additional income through a Fluff and Fold. Landlord is willing to execute a new lease for a qualified investor.